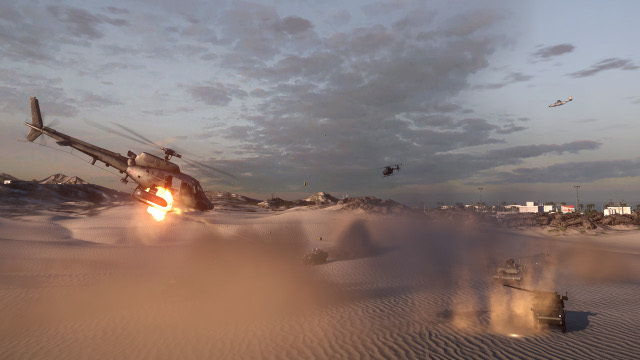 Battlefield 3: Armored Kill DLC PC Preview. All in all the maps offer a nice diverse package with plenty of tactical possibilities. Now, on to Battlefield 3 DLC Aftermath, working on it now, this franchise just keeps getting better and better. 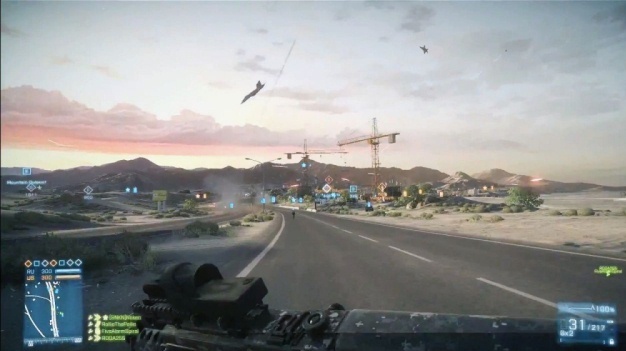 First off it’s great that we get to see more maps and more themes for Battlefield 3. Better yet those themes so far have been coming with a few new weapons and tweaks to enhance the game play and fun factor. 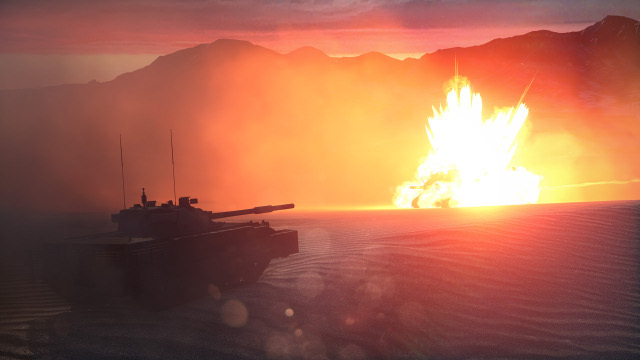 Armored Kill brings vehicles more into the mix. Not just with tanks, but a different vehicles to cause mayhem with such as ATV’s. Fast and maneuverable they are perfect to get you across the battle field. One of the first things you are going to notice also about the new maps is they are absolutely gorgeous. In the heat of battle it is too bad that you cannot take the time to look around and enjoy the great detail the designers and artists put into these maps. 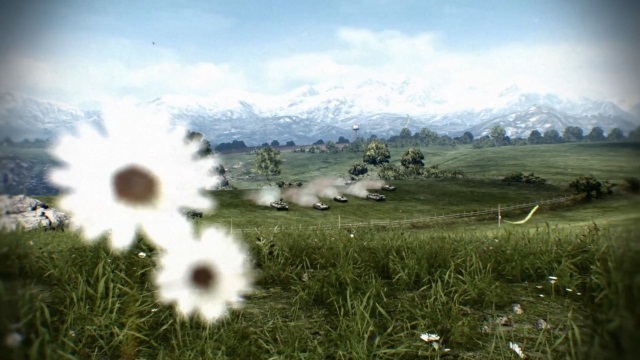 It’s not just eye candy here since the maps do offer unique tactical game play for soldiers on foot and in vehicles. 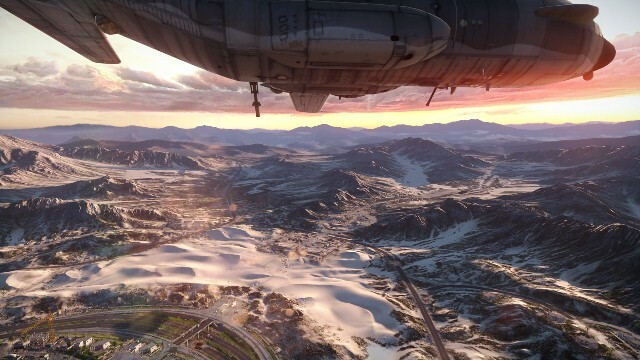 The expansive maps are a shot of freshness in the hectic online firefights, bringing vehicles more into play and the arena to really push the potential of those vehicles. Bandar Desert is a site to see and is truly a spectacular map. The desert map is the ultimate playground for tanks and the like. The map is big, I mean really big. With Desert dunes, a smattering of villages, this offers so much more in terms of tactical battles. Tanks can maneuver and use the dunes and some cover to shield the lower parts of the tank while having a good position to fire on an enemy. On the flip side of that, if you spot the enemy in armor or other vehicles, you have a bit more time to plan depending on how far out they are and who spots who first. So far it has been a blast to play and Armored Kill is another DLC that brings so much more to the Battlefield 3 franchise. The different maps giving so many different feels and nuances, even some eerie areas like Death Valley’s night time map. On the border between Iran and Turkmenistan, bathed in darkness and moonlight it’s just a strange feeling map though not in a bad way. The landscape is such that there is plenty of cover when you want to try to get on the move and not be spotted by unfriendly aircraft. Plus amongst some of the new toys there is the chance to sit at one of the guns of an AC- 130 gunship, nice. All in all the maps offer a nice diverse package with plenty of tactical possibilities. 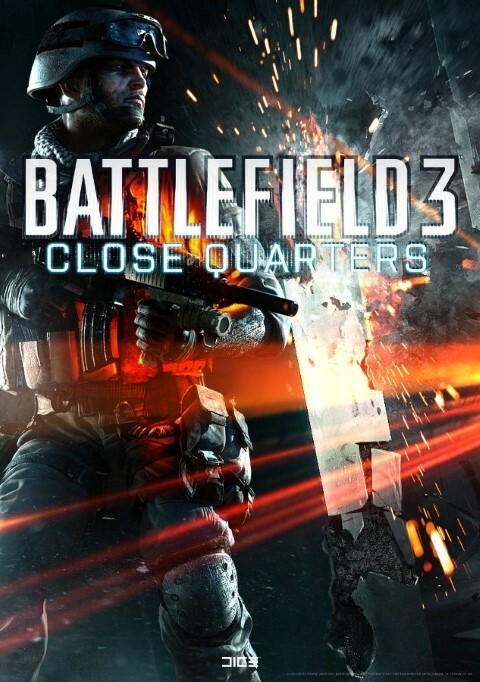 Now, on to Battlefield 3 DLC Aftermath, working on it now, this franchise just keeps getting better and better.